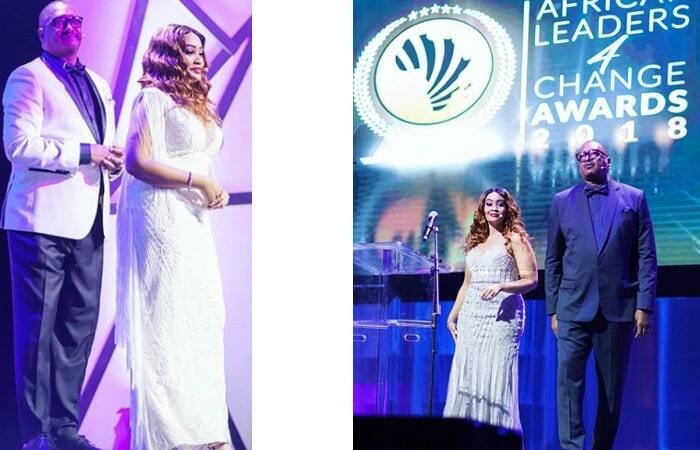 The African Leaders 4 Change Awards were held yesterday at the Time Square Sun Arena in Pretoria, South Africa. 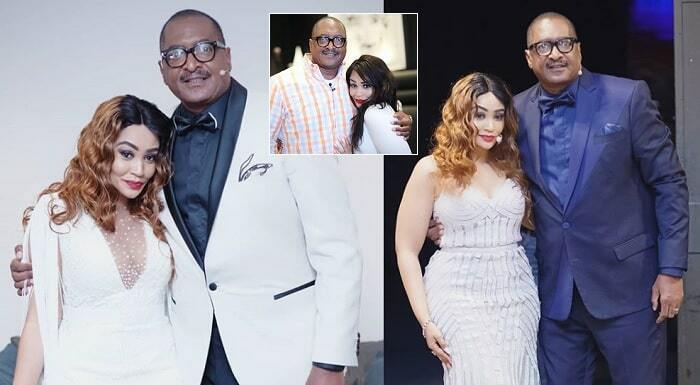 Our very own Zari Hassan and Mathew Knowles, father of Beyonce (Bey) and founder of Music World Entertainment that launched the careers of Destiny's Child, an American girl group that comprised of Beyonce Knowles, Kelly Rowland and Michelle Williams. The music mogul together with business woman, Zari Hassan, were hosting the charity awards that are held to identify, recognize and reward those organizations doing exceptional work in all areas of philanthropy activities. Here are some of the pics of Zari hobnobbing with the Professor, author and public speaker, Mathew Knowles. Ice Prince from Nigeria and JahPrayzah from Zimbabwe were some of the artists that performed at the awarding event. 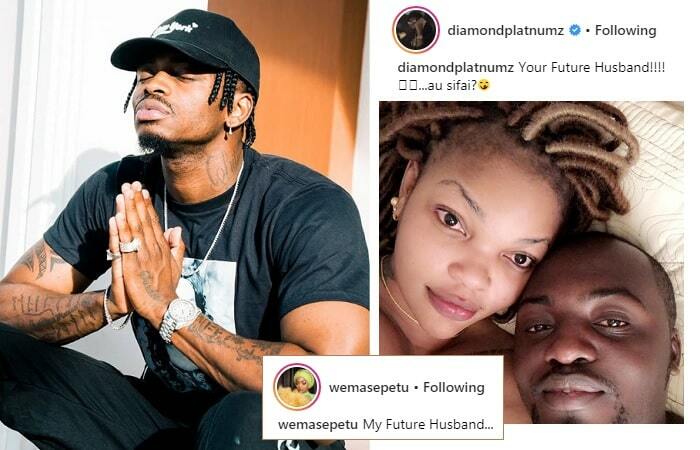 Always winning is her tag line and that is exactly what Diamond Platnumz in his birthday message to her noted. My Future Husband.....Your Future Husband, Diamond Platnumz in shcok after Wema Sepetu shows him the exit! !